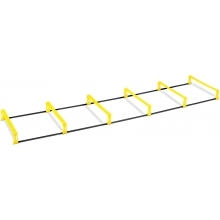 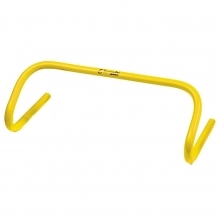 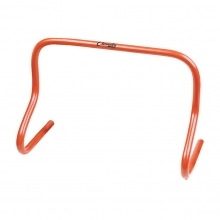 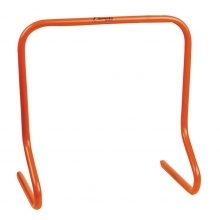 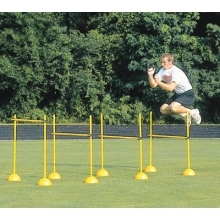 Fine-tune your footwork with these 24 inch speed hurdles. 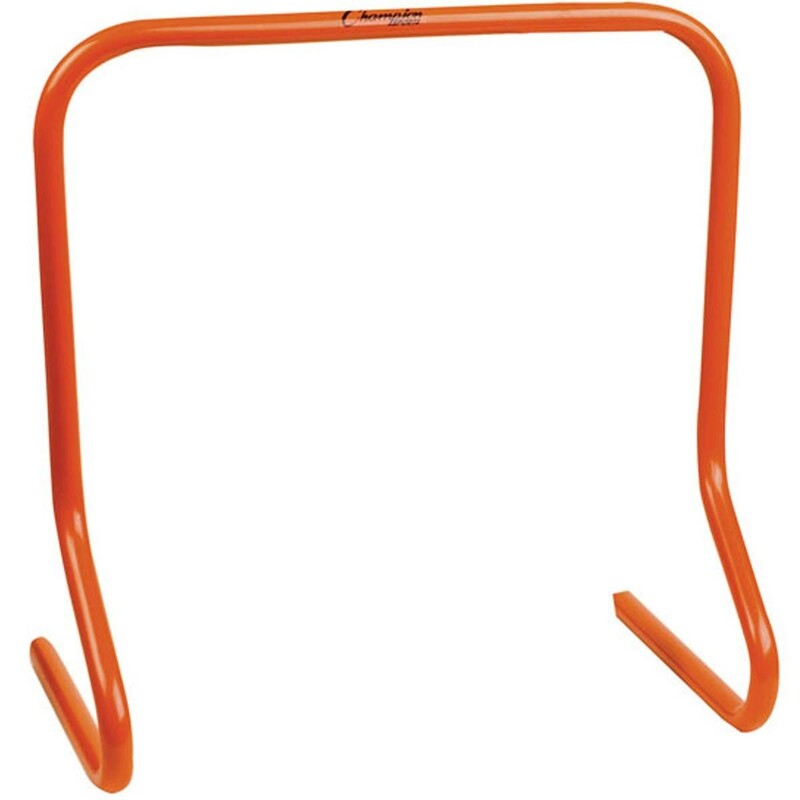 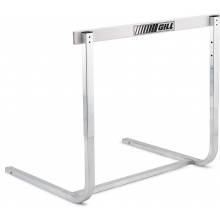 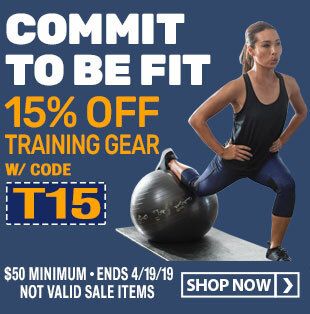 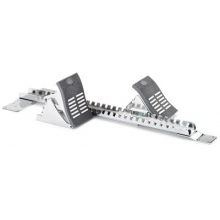 Perfect for jumping drills, The Speed Hurdle helps you practice speed while helping you improve your stride length. 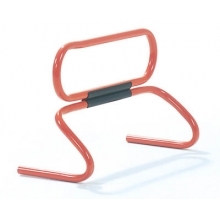 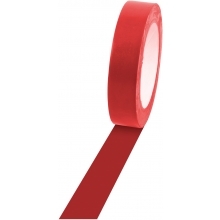 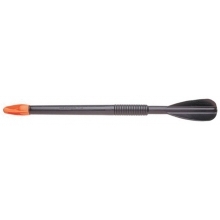 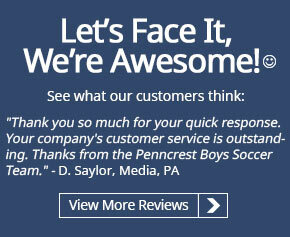 These 24'' hurdles are made of lightweight plastic. 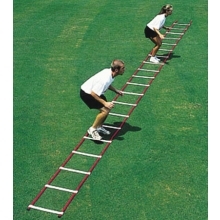 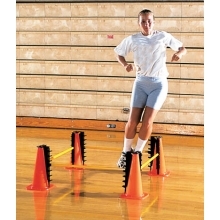 Simply place the hurdles in a straight line or any desired configuration to begin jumping and agility practice.